Rubbed bricks are soft bricks made from a mixed fine clay and cut, carved or rubbed to shape, often for gauged brick arches. Such work is usually pointed with very thin lime putty joints. 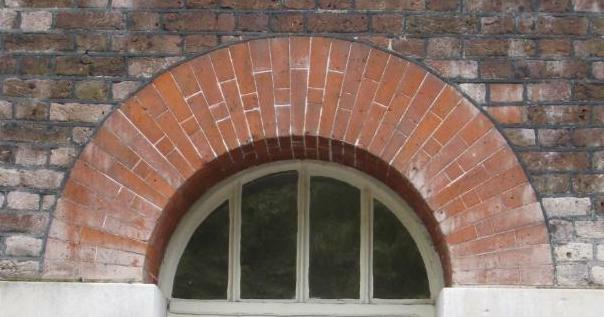 Bulmer Brick Cutting can provide segmental, semicircular, gothic and bulls eye arches using fully washed red rubbers, Suffolk whites and yellow rubbing bricks. They have been involved in some of the most interesting renovation and new-build projects in recent times, including arches for the renovation of St Pancras Station. In addition to traditional hand cut features and carved special bricks, they can provide cut and bonded angles, cut half bats, closers and cut block specials.